YouTube is the most popular video destination on the internet . There are several sites out there which allow you to experiment with YouTube to get more from it. Let’s take a look at them….. If you find all the comments , ads , recommendations annoying , then you can use Quietube2.com . 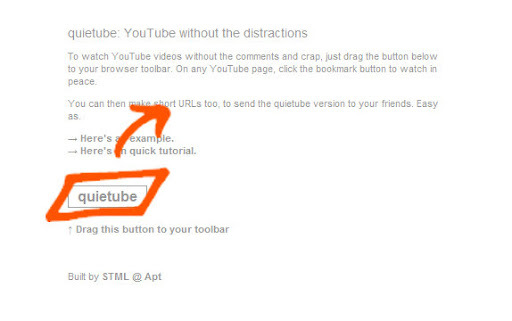 Simply open the site & drag the ‘quietube’ button from here to the tab where the video is located . It also supports VIMEO & VIDDLER. You have a video that you want to share with some friends only and want to get their instant reactions . You can use synchtube.com , it provides you with a platform to create a virtual room . You can chat with each other while watching your videos at same time. 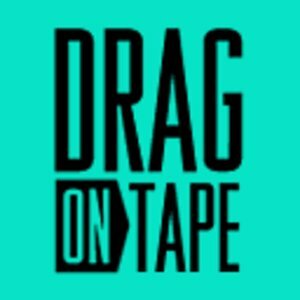 Another similar option is DRAGONTAPE. THE SECOND PART OF THIS POST WILL BE THERE SOON .